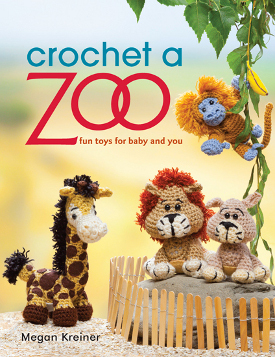 All Free Crochet is giving away a copy of Megan Kreiner’s Crochet a Zoo, an adorable collection of animal crochet patterns. 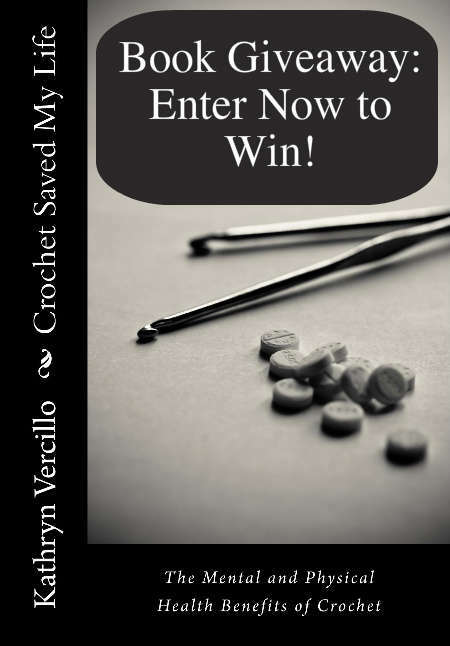 You can enter daily through Wednesday, July 24, 2013. You can also earn extra entries by sharing across social media. Check out their book review. This sounds like a fun & worthwhile challenge! Albeit a little last minute. I just got this today though, so here it is! 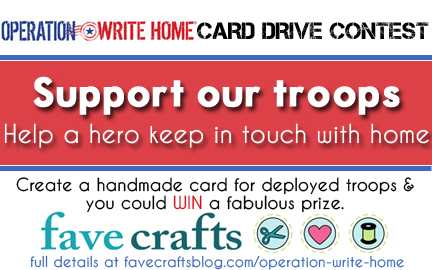 You have until Nov 5th to submit your homemade cards for soldiers to send home. 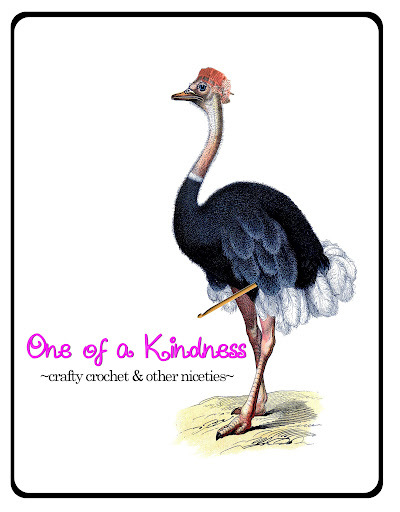 You can send as many cards as you want, & each one is an entry into the contest for some craft prize packs. Check out the link for more details! I have one in mind I’m going to try & get done tomorrow (but I’ve got a big weekend coming up! ), & hopefully that will get my crafty juices flowing again. It’s almost Christmas so I need to get hopping! 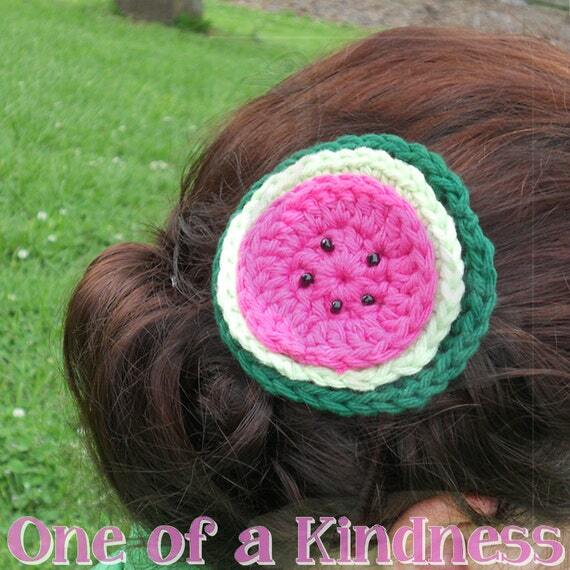 It’s a new giveaway at FaveCrafts.com! This time is an assortment of goodies from Beadalon & Artistic Wire. This contest ends June 29, 2012. Well, it’s a drawing. Does that count as a contest? 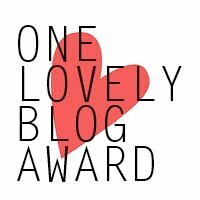 Either way I thought ‘contest’ made a better title. I currently have 78 likes on my Facebook page, & when I reach 100 I will be having a drawing for my Facebook fans. Right now I have 92 followers on Twitter, & when I hit 100 there I will have another drawing on Twitter. 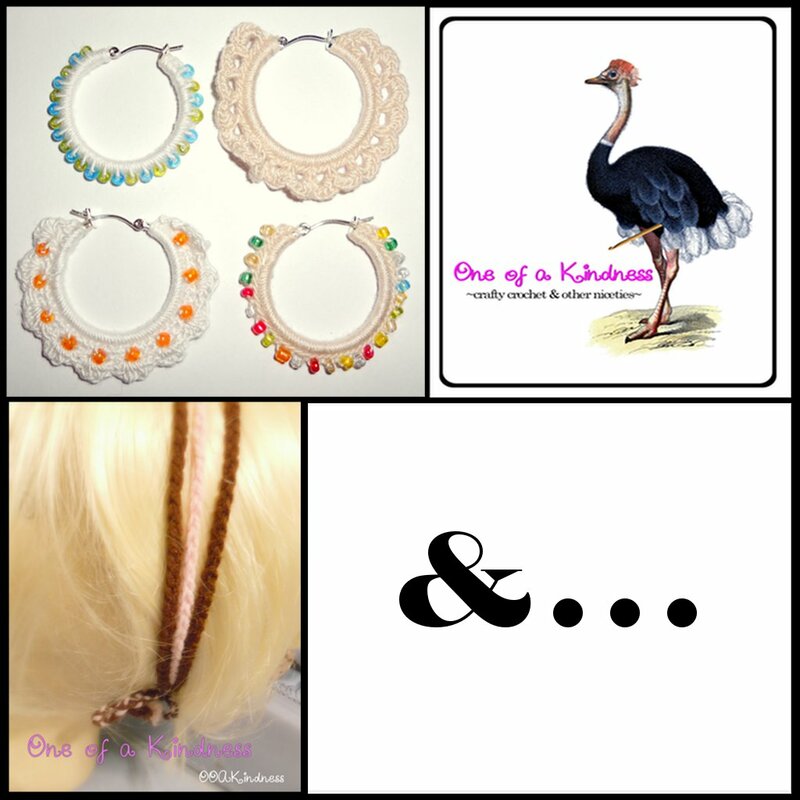 The prize packages will include your choice of custom earrings from my shop (the ones in the pic are new ones I don’t have listed yet, but will soon), one of my triple headbands with the braided ties in your choice of colors, a t-shirt designed just for this drawing, a gift certificate to my shop, & whatever other random goodies I can shove in the box. I’ll be announcing the details for each drawing when that site hits the triple digits. Both gets you two chances to win!